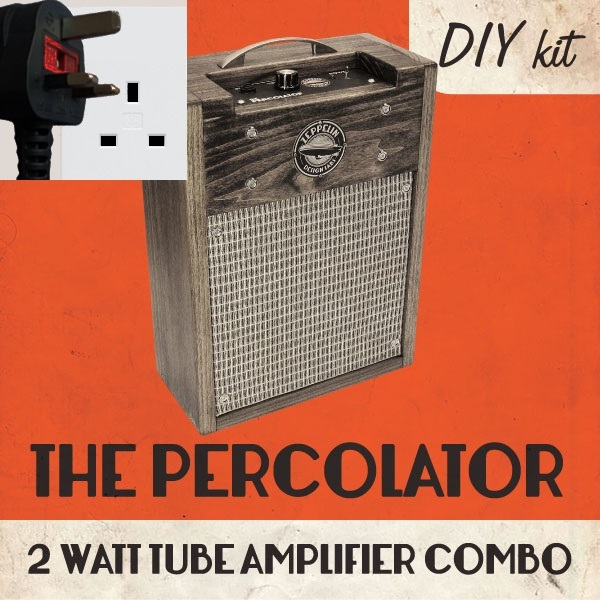 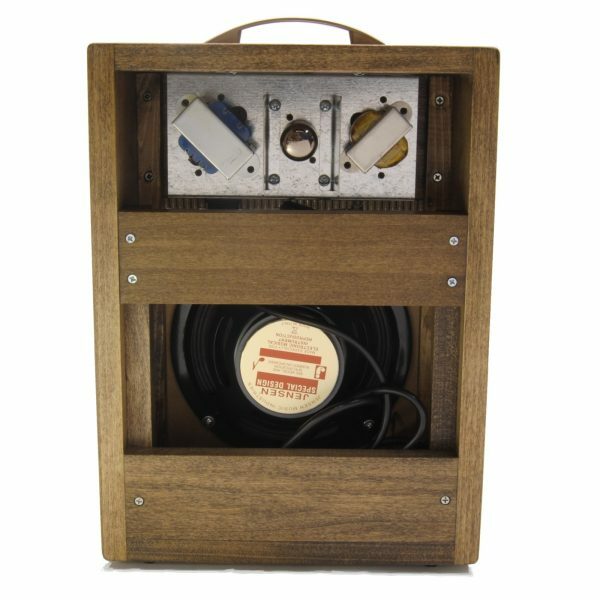 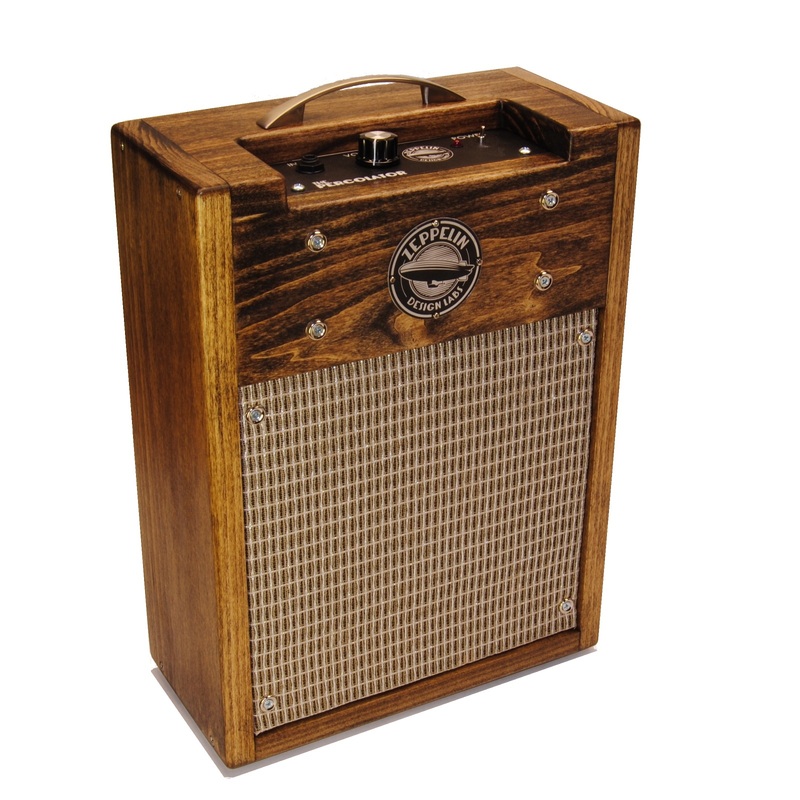 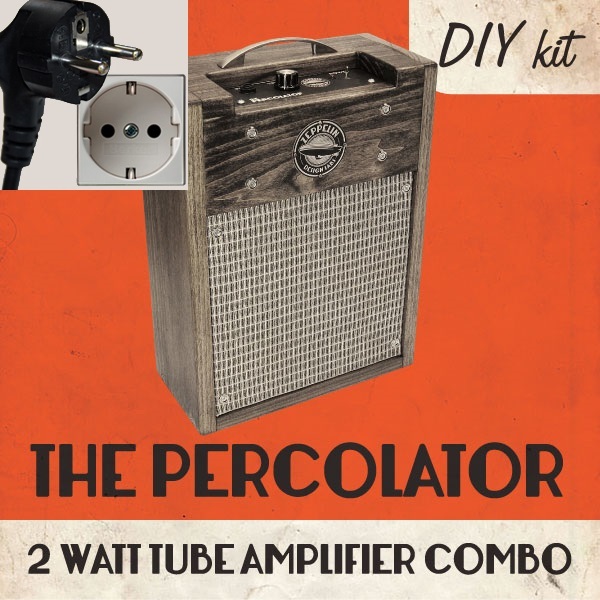 Perfect for electric guitar, cigar box guitar and harmonica. 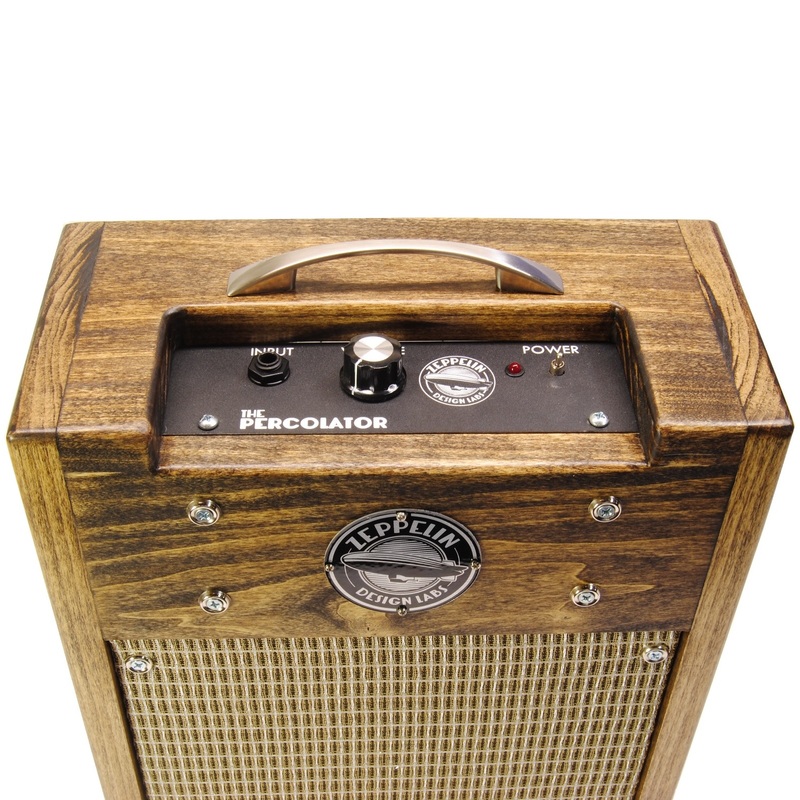 Ideal for bedroom, apartment, practice, studio, or small gigs. 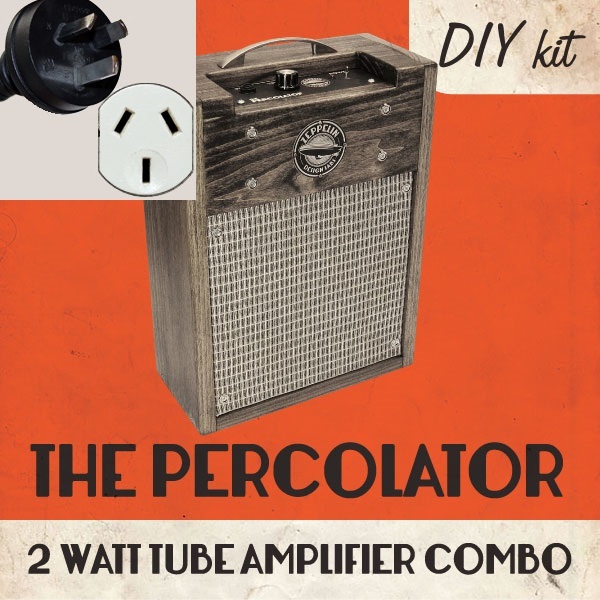 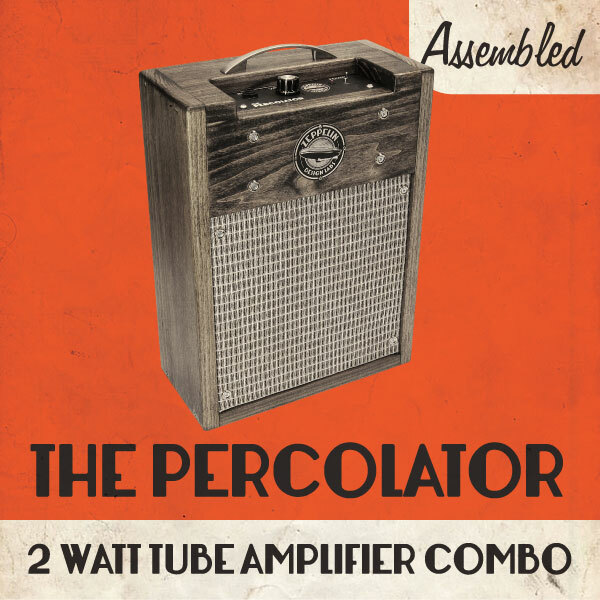 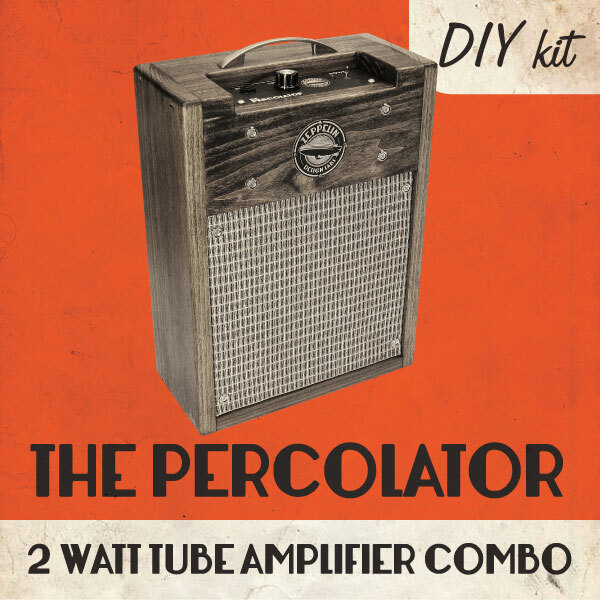 Unlike any other production guitar amp, it has an all-tube signal path and uses only one (NOS) Compactron tube (valve). The single volume knob allows for warm, rich, clear tones at lower levels and aggressive, overdriven tones at higher levels — all at a moderate volume. Lightweight, compact, easy to carry & set up! 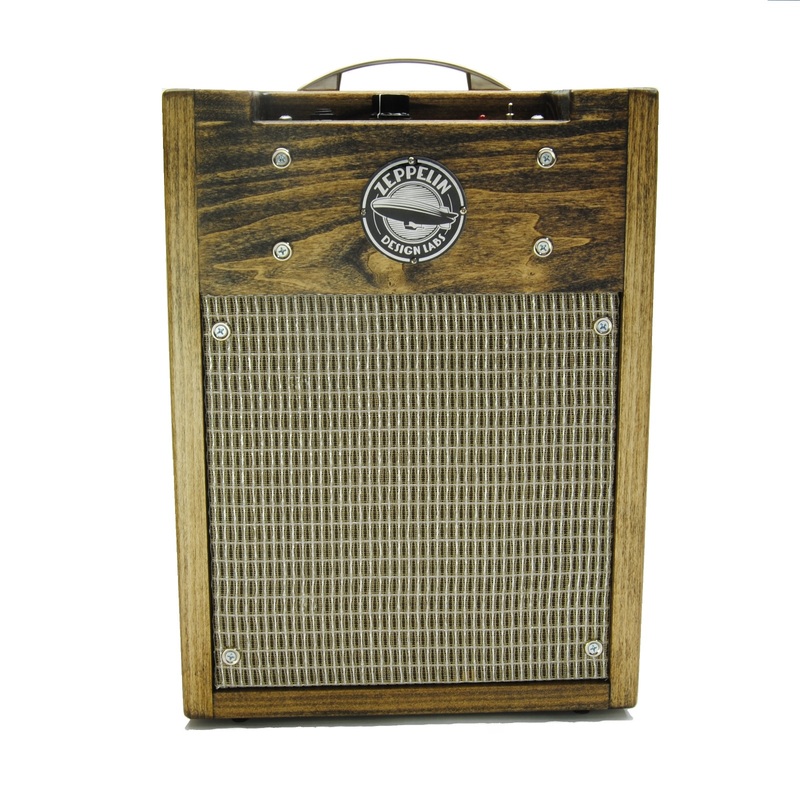 Dark Walnut stain with satin polyurethane top coat. 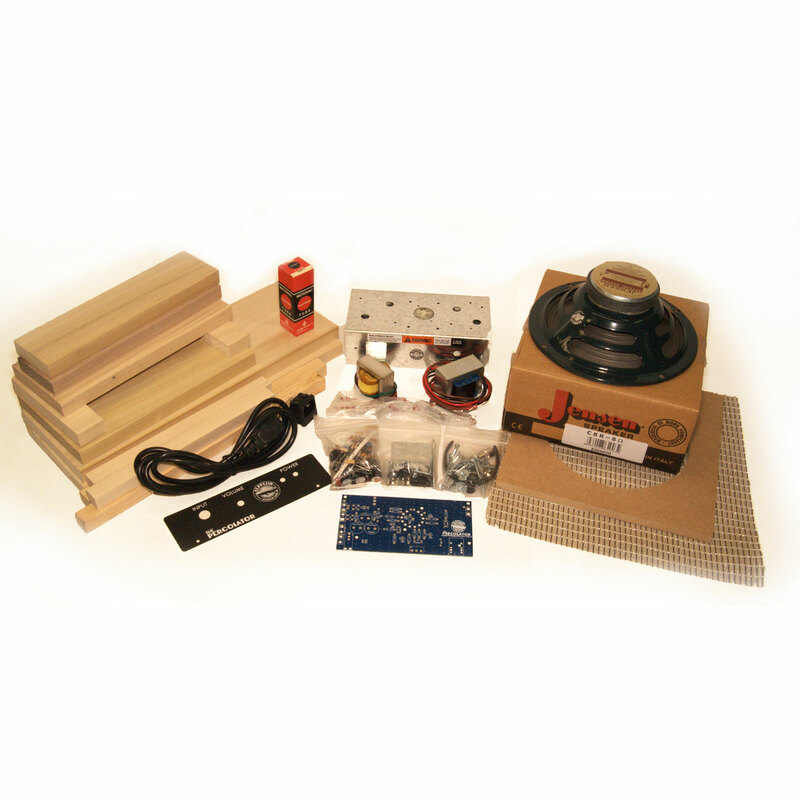 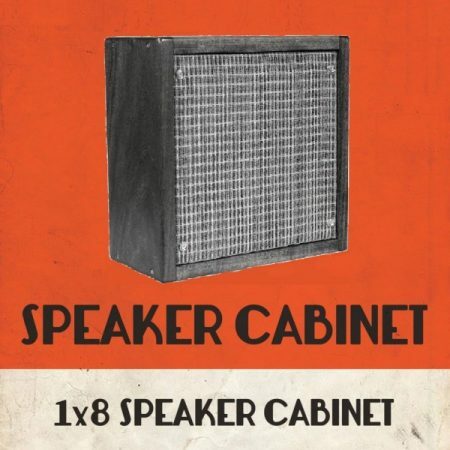 1x8 Speaker Cabinet Assembly This reference video describes assembly of the baffle board, and construction and finishing of a speaker cabinet, which is very similar to the combo cabinet.